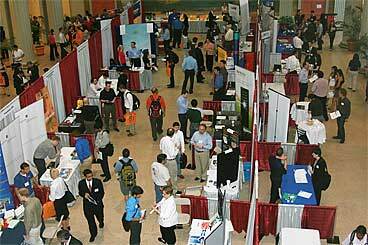 Bharta Mata College Located in Kochi Kerala is organizing a Career Expo on April 4th and 5th, 2013 at its premises . The main focus of this career expo will be to give the opportunities to students and talented candidates of Kerala in the field of commerce , tourism and hospitality area . Minister K.Babu will be organizing this event in Bharta Mata College . Quizica-2013 a quiz will also be held on 5th March 2013 for Ernakulam district commerce higher secondary school students.